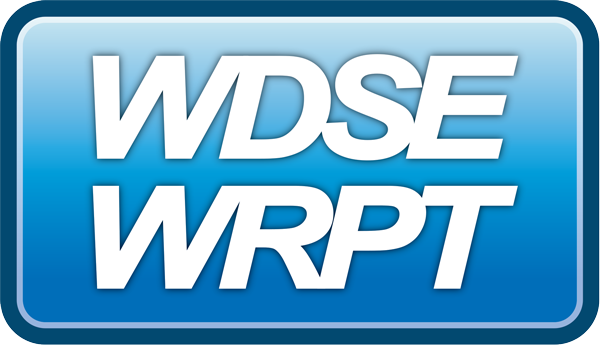 WDSE•WRPT in Duluth, MN seeks an experienced individual for the next Content and Production Manager. WDSE•WRPT is being assisted in this search by Livingston Associates. Inquiries are welcome with Livingston Associates. For consideration, please visit the job posting and apply online at http://liv.jobs/0fhis. Develops WDSE•WRPT’s content creation and distribution platforms vision to support strategic direction and audience development. Uses audience data and analytic tools to evaluate and create content and programming. Directly supervises a production staff with an additional staff through subordinate supervisors. Plans, assigns and approves work of production staff. Responsible for hiring, training and termination of production staff. Prepares and signs performance reviews with salary adjustment recommendations.